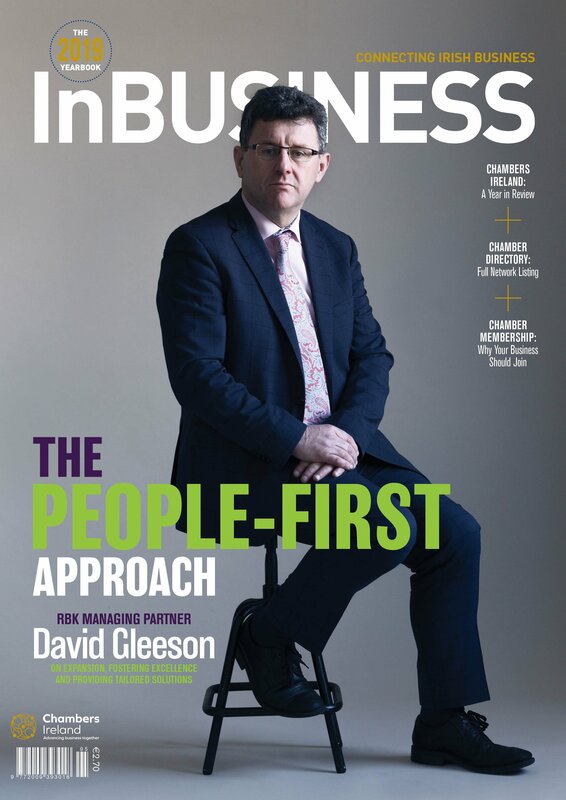 Chambers Ireland aims to represent the interests of the Chamber Network, its members and the business community across Ireland. Through our lobbying activity we provide a voice for SMEs and contribute a pro-enterprise perspective to Government, policy makers and the media. We promote the policies and interests of business whenever possible and feed into the policy making and political process on issues of importance. Our policy and research priorities focus on policy areas of long term and more immediate concern for the business community. Throughout 2019 our research will inform comprehensive policy documents and we will highlight and promote such positions regularly, engage with Government, policy makers and the media to promote and influence the need for action on these areas. 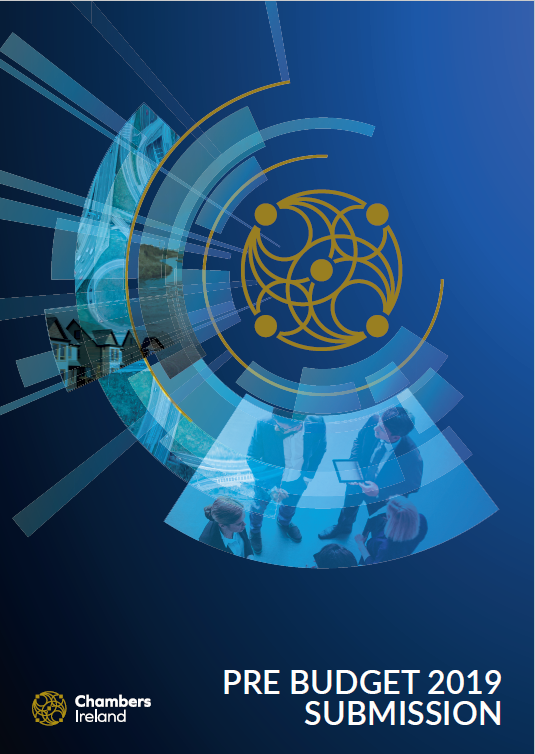 Our lobbying activities take place in various forms: through direct communication with political representatives and Ministers, through engagement with Dáil committees, through engagement with policy makers and through extensive representation on boards and departmental working groups. 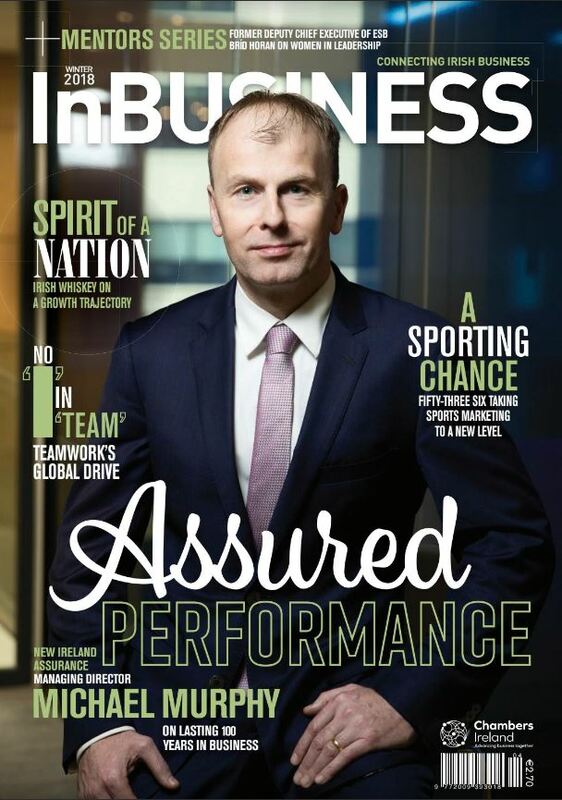 You can read more about where Chambers Ireland represents the interests of business by clicking here. 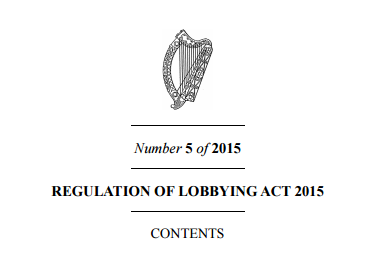 The Regulation of Lobbying Act was enacted in 2014 and subsequently Chambers Ireland and the Chamber Network submit lobbying returns three times a year. You can read more about our lobbying returns by clicking here.